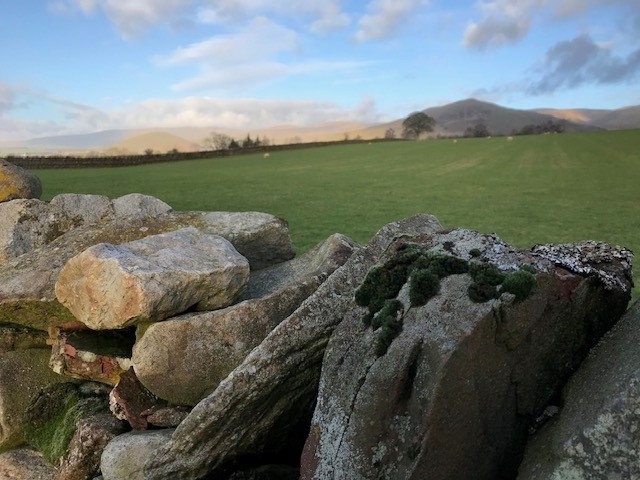 The Eden is a hidden gem of Cumbria and walking in the area is a real pleasure; the scenery is stunning and there are so many interesting places to see and visit, and the walking can be not too strenuous. Even better, unlike the crowded Lake District, you can often find that you have the fells to yourself. Here at Shepherds View we have provided some walking books of the area for those of our guests that want to spread their wings and explore the area more widely. However, if you don’t want to move your car whilst you are with us here are some of our favourite walks straight from the Barn – directions and maps are also provided. 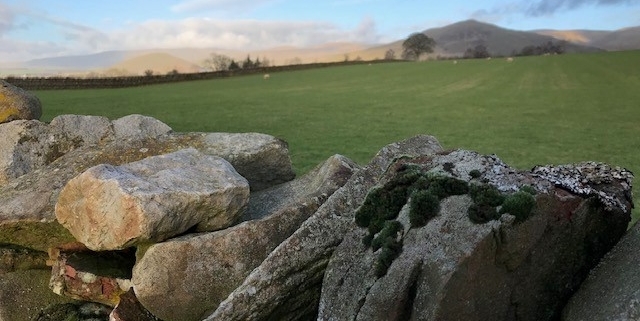 The “Church” Walk – 35 minutes – Easy – stroll through fields at the foot of Dufton Pike to St Cuthberts Church and return on a circular route. Dufton Pike or round the back – 2/2.5 hours – Moderate – gradual climb up the peak that dominates the village of Dufton with spectacular views across the Eden toward the Lakes and the Howgills, or if you don’t fancy scaling the top you can simply go round the back with stunning views of the valley that is hidden behind it. High Cup Nick – 4 to 6 hours – Moderate – This is the Grand Canyon of the North of England and is well worth the effort, and is actually a surprisingly straight forward walk. The beauty of High Cup Nick is that you can’t see the valley properly until you have reached the obvious apex and look back down it. This walk was also featured by Julia Bradbury in her favourite walk series on ITV a few years ago and can probably be viewed on Youtube and occasionally on Catch up TV.